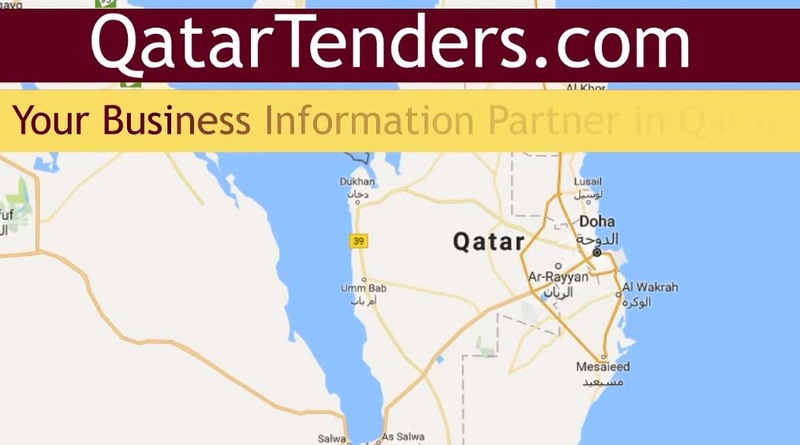 QatarTenders.com - Projects & Tender Information in Qatar. 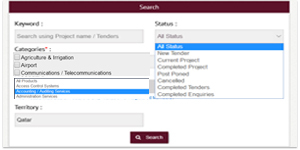 Qatar Tenders provides a comprehensive,up-to-date information related to projects across the Qatar. Easy search for new & ongoing projects by location,client and catagory. Get the initial information as and when the projects announced. 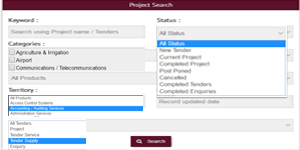 Get completes projects information at a single place through a hassle-free search. 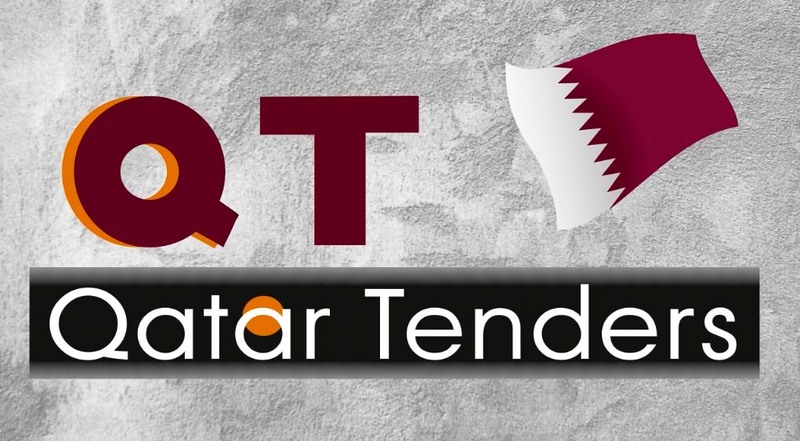 QatarTenders is a leading Projects & Tenders Intelligence, where Developers, Investors, Consultants, Contractors and Suppliers will find new leads, partners and opportunities. Project Information includes full project report, scope of work, bidders, consultants, contractors working on the projects. Empower your Business by receiving the tenders and projects alerts and stay ahead of the competitors. The best place for tender information, request for proposal (RFP's). request for quotations (RFQ's), expression of interest (EOI) and procurement notice, Sale/Auction notifications issued from various government, ministries, municipalities and public tender announcements. 1. Get latest information on newly announced projects. 2. Get all the relevant information at a single place. 3. Obtain maximum information at a lesser time and cost. 1. 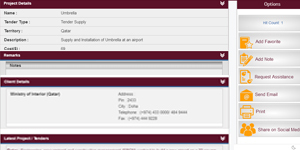 Get Access to the database of projects intelligence in the Qatar. 2. Track preferred projects from new, ongoing to completion stage. 3. Generate leads through key contact details. 1. Obtain consistent bids, quickly and cost-effectively. 2. Save time and money. 3. Have thorough Knowledge about the market trends. 4. 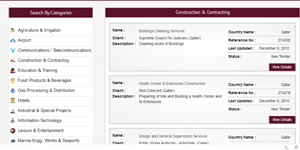 Get detailed information on Contractors, Consultants & Suppliers activities in the market. 4. iv. Pave the way for new business opportunities with your new business friends. Watch this short Video to learn how we can help you to search, find and win opportunities. Find Tenders & Projects for specific sectors. Customize your Favorites Project List.